Enjoy a different Summer Camp in Spain and get to know the language, the people, and the country. 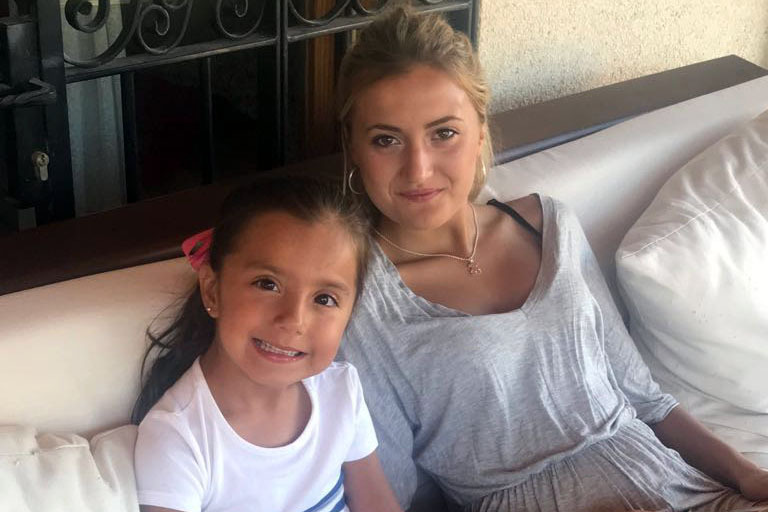 There are many options when deciding on the best educational offer for your children to learn Spanish, but one of the best is staying with a friendly Spanish host family in Spain. Staying with a Spanish host family in Spain offers a relaxed, fun, yet intensive approach to learning Spanish. Students can eat, sleep and breathe the Spanish language and culture as part of a total language immersion, improving their Spanish listening and speaking skills by practising the language all day. We offer students, aged 7 to 14 years, a summer stay of 7 days with a personalized Spanish learning program. 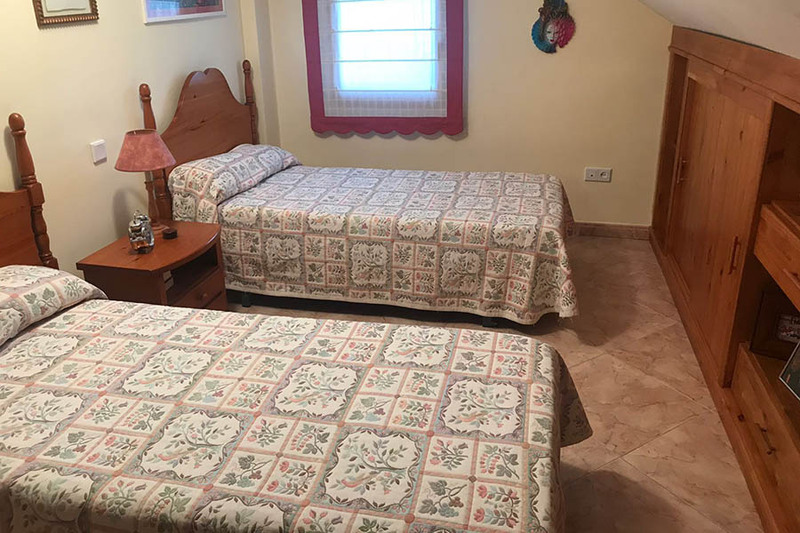 They will be accommodated in our family country house located in Madrid’s spectacular Sierra de Guadarrama National Park, the fifth largest in Spain’s national parks system. The language school where classes will be taught is only about 4 km (2.5 miles) from the family house. It has modern and new classrooms, equipped with audiovisual facilities as well as Wi-Fi. Our teachers are native Spanish speakers specialized in teaching Spanish as a foreign language. Our family consists of 4 members. Students will share their stay with us and our specialized staff, so they will always be attended. They will be living in a friendly, family-like environment. Throughout the day students will carry out different creative, sport and workshops activities, aimed to help students speak and understand Spanish without mentally translating. School activities: 2 hours of Spanish classes a day. 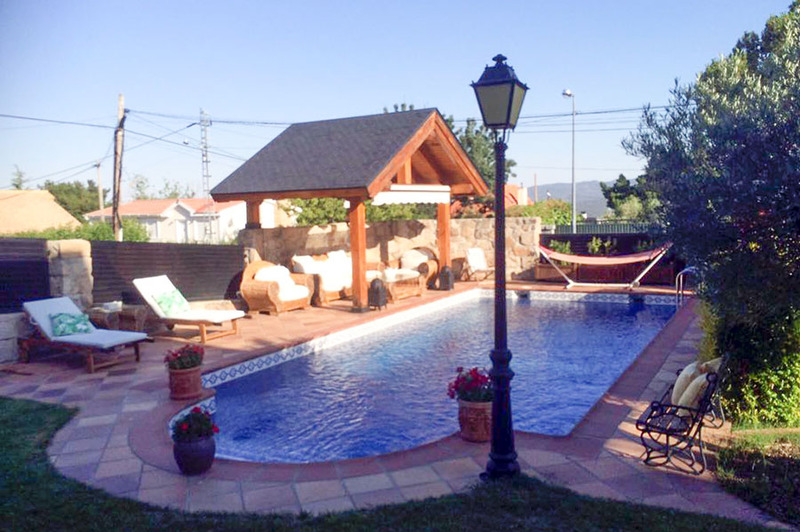 The house, located in Madrid’s spectacular Sierra de Guadarrama National Park, is 45 km from the airport and surrounded by mountains and lakes, an idyllic summer area. 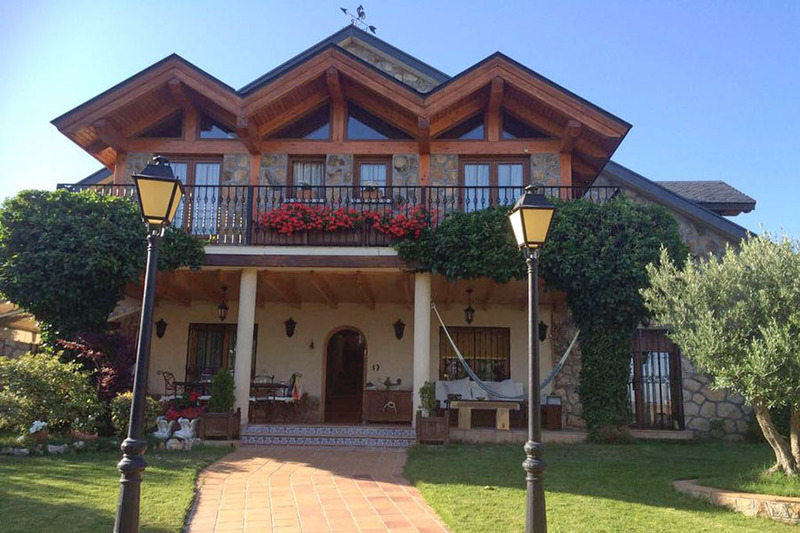 Detached house with all services. Double rooms with Wifi. 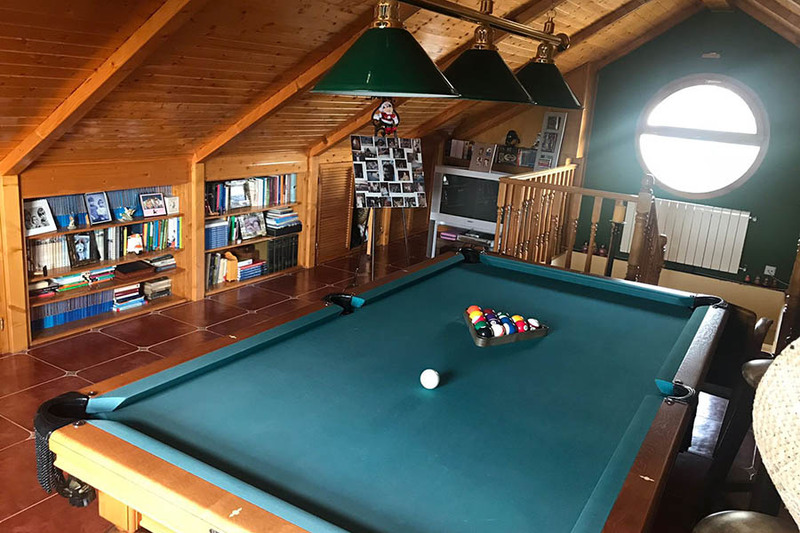 Games and TV room, to enjoy yourself playing pool, reading, etc. Swimming pool right outside the house, in the garden. 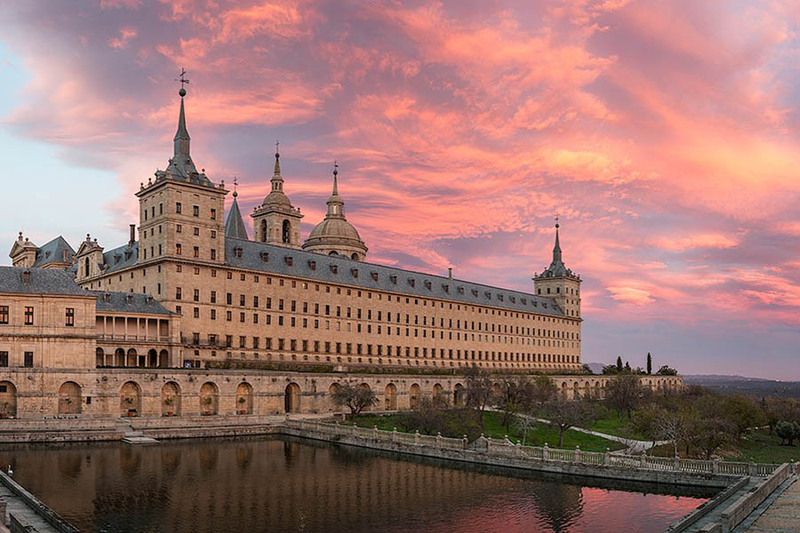 • The Segovia’s ancient Roman aqueduct, fairy-tale castle, awe-inspiring cathedral, Romanesque churches and monasteries. 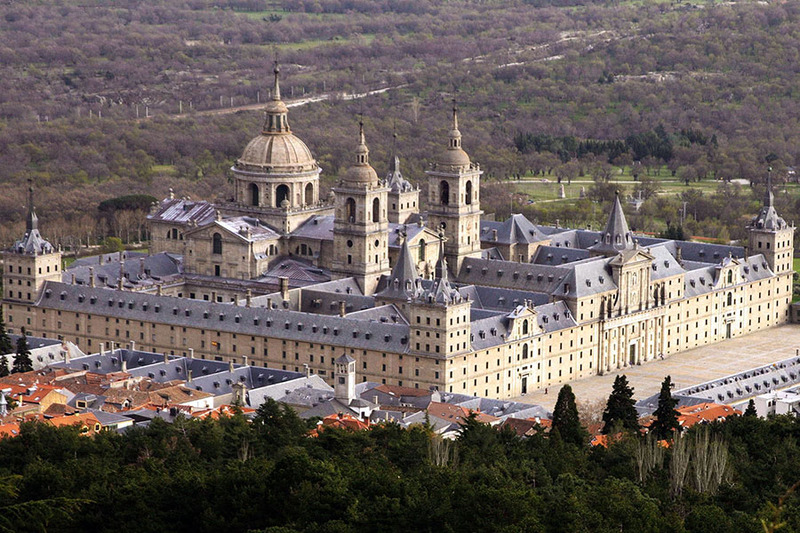 • The Royal Seat of San Lorenzo De El Escorial historical monuments and natural attractions. • The spectacular viewpoint and monument dedicated to the Forest Guards First Centenary, in Rascafría. 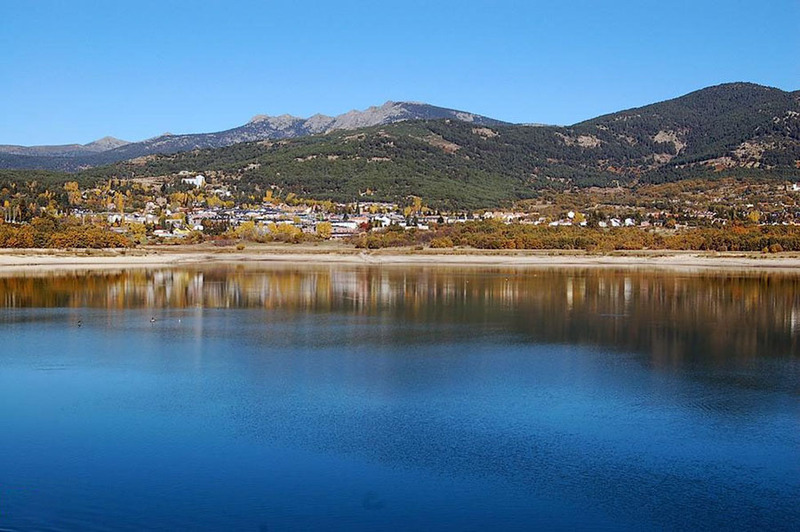 • As well as lots of adventurous and entertainment activities to do, like hiking the countless paths of The Sierra de Guadarrama National Park. 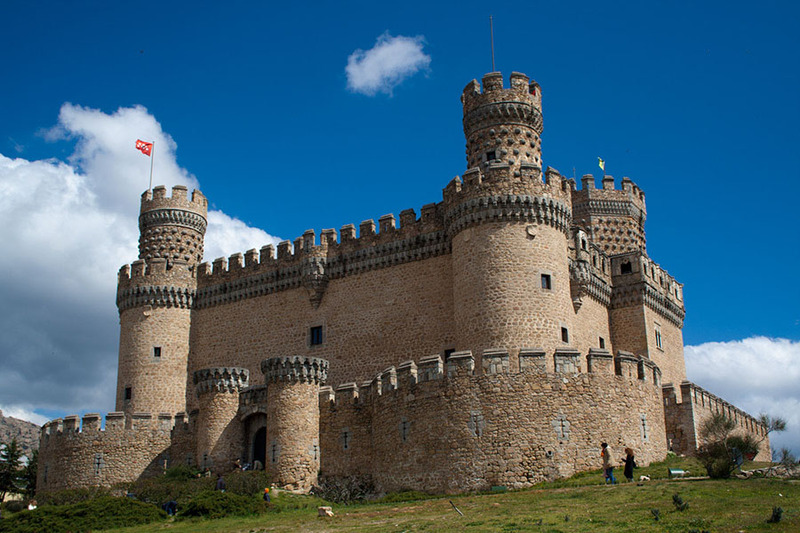 Manzanares el Real Castle, Madrid Province. 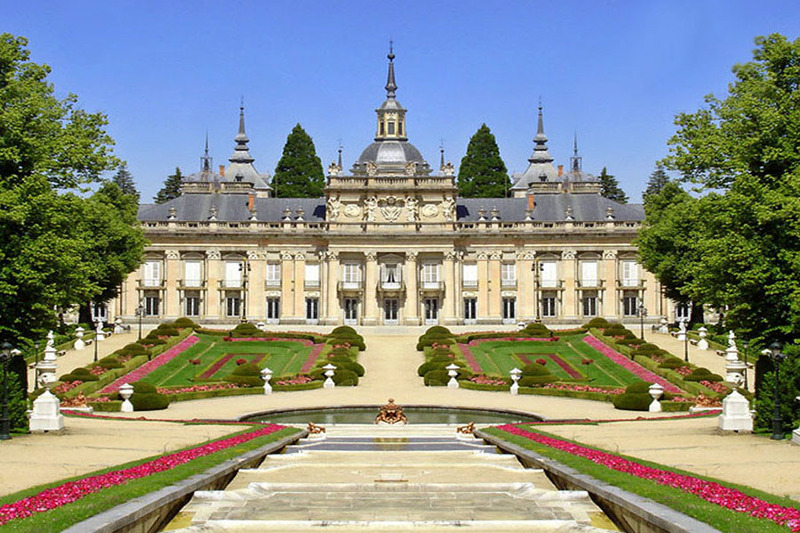 La Granja Palace, in Segovia. 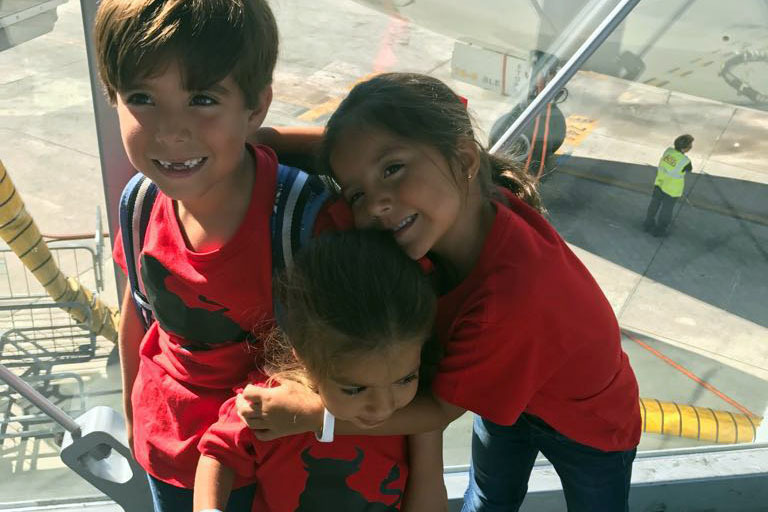 We offer a Family-like environment, as well as a personalized Spanish learning program which will offer the student a total language immersion. On the other hand, all students will be cared for 24/7. 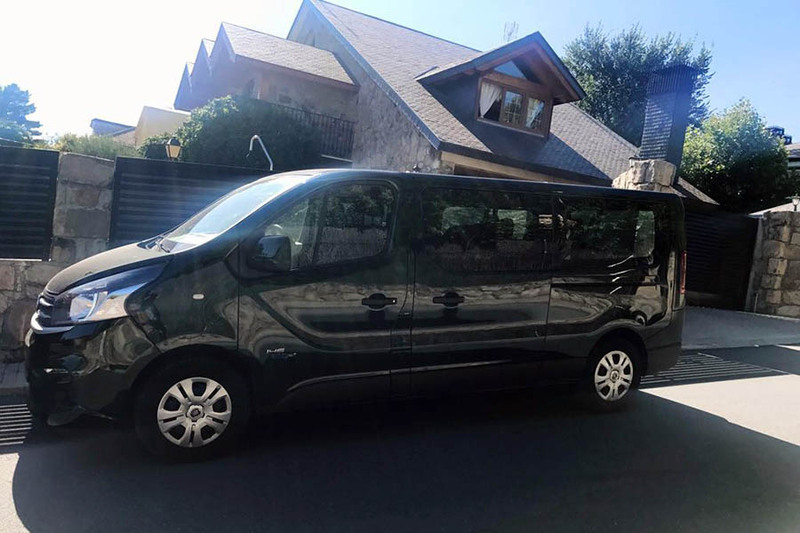 – Transfer service from and to the airport. – Double room with all facilities. – Intensive formation in Spanish language and culture. – 2 hours of Spanish classes a day, given by native Spanish speakers specialized in teaching Spanish as a foreign language. – Sport, entertaining and cultural activities, with instructor. At least once a week we will take an excursion or make a cultural visit (to nearby castles, lakes, historic towns, palaces and the like…). The price per student is 1200 €/week, all-inclusive.